If you get such warning when you save the settings, it means that there is no file called .htaccess in the main folder. 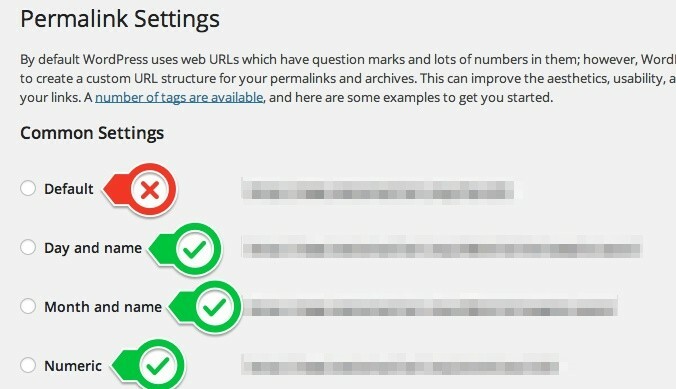 – If you haven’t set the permalinks yet, you should set the permalinks. – If you have already set the permalinks, you should save again in order to create .htaccess. This entry was posted in Blog, Warnings on December 14, 2014 by admin.